American Academy Jordan believes teachers transform the lives of students, families and communities. 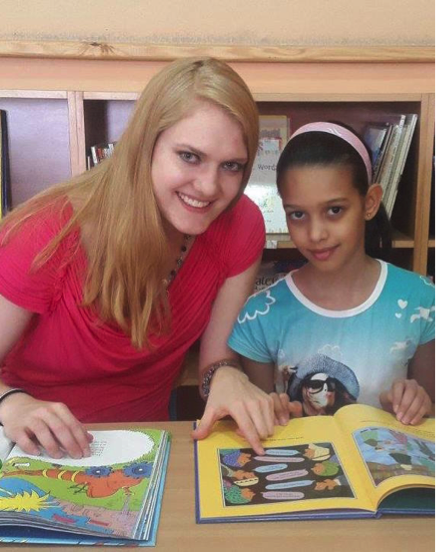 If you are passionate about teaching and desire to live in the Middle East, join AAJ in making a difference for a new generation! Compensation includes monthly salary, airfare, visa, furnished housing, local health insurance, Arabic lessons, gym membership, and regular travel to historical sites as a team. Fill out the application below to apply for the 2018-2019 school year. Use the space provided to best describe your teaching experience. Use the space below to best describe your language skills. List any active certifications e.g. CPR, First Aid. Thank you for your application. We look forward to connecting with you further. Thank you! We look forward to connecting with you shortly!